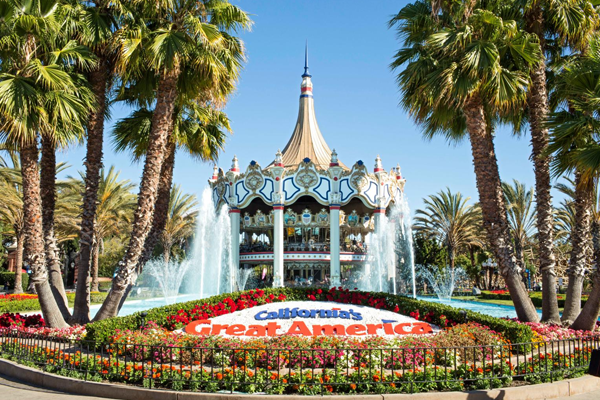 All the fun that makes California's Great America the Bay Area's most exciting amusement park. 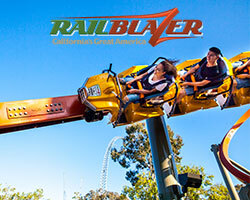 Scream on Patriot, Great America's first floorless coaster, or spend time with the PEANUTS Gang in Planet Snoopy. 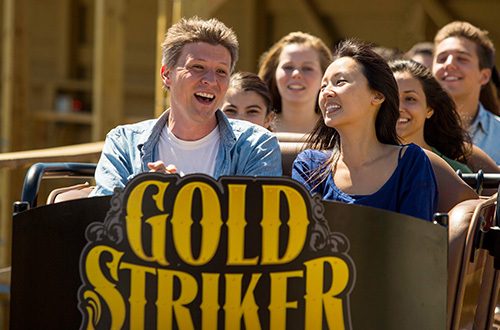 With big thrills and little thrills, Great America has fun for the whole family! 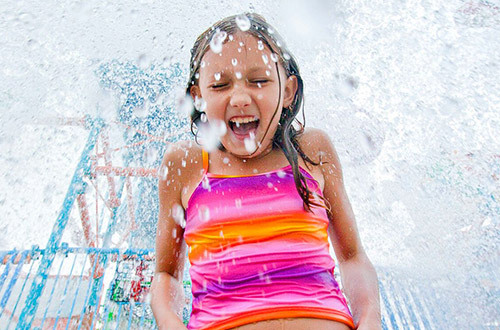 Boomerang Bay Waterpark is guaranteed to provide hours of splash and fun in the sun! 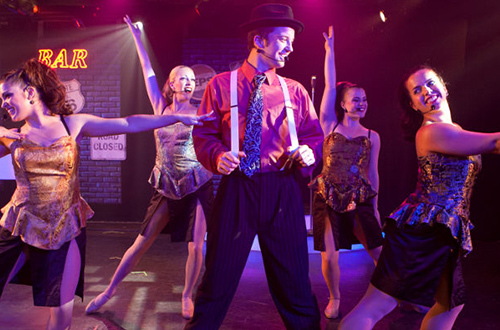 Experience world-class live entertainment, high-energy musical acts and appearances by the PEANUTS Gang. 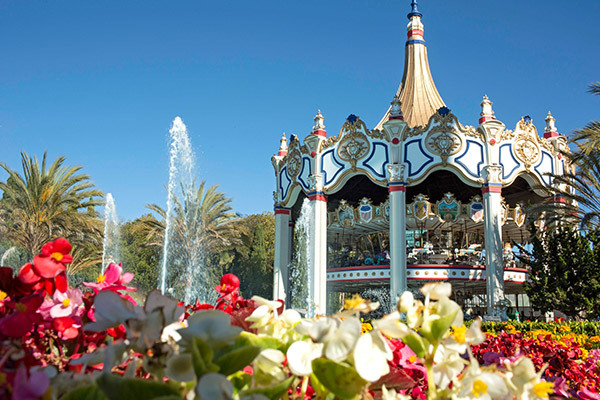 At Great America, the whole park's a stage and it's showtime anytime! 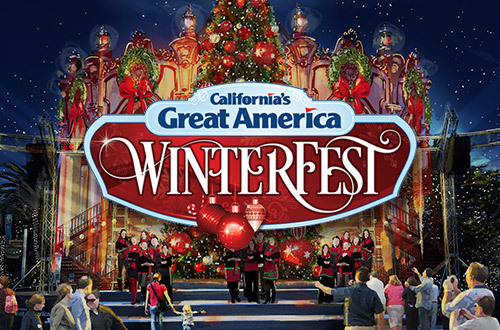 Join us at Great America for a season full of events, including Fiesta Hispana, Taste of Orleans, WinterFest and much more! 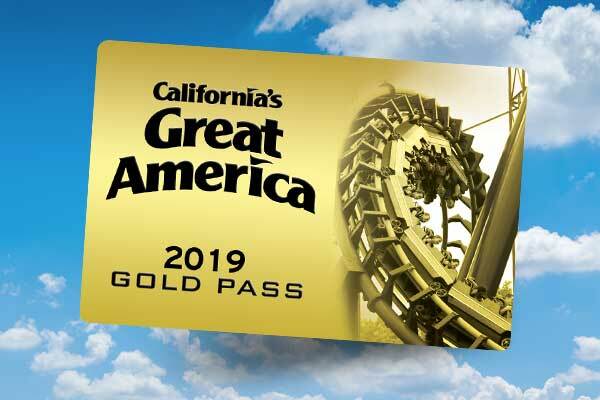 A day at Great America can work up quite an appetite. 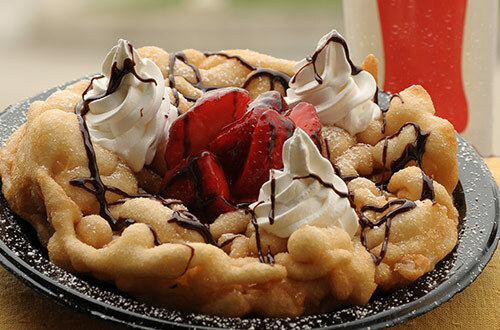 That's why you'll find tempting treats and restaurants to satisfy every tastebud throughout the park.